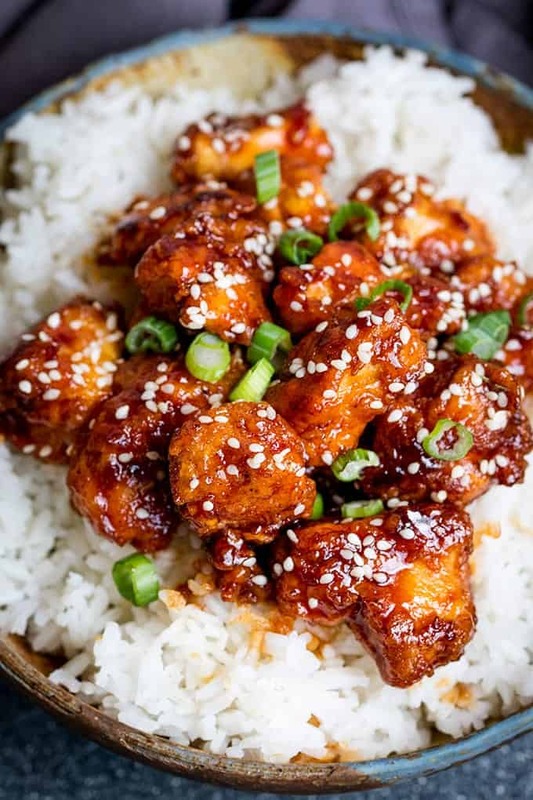 Crispy Sesame Chicken with a Sticky Asian Sauce - tastier than that naughty takeaway and super simple to make. Sweet, salty, crispy, sticky and a little bit spicy - it covers all the bases for one of these meals that everyone polishes off. Its a real family favourite!